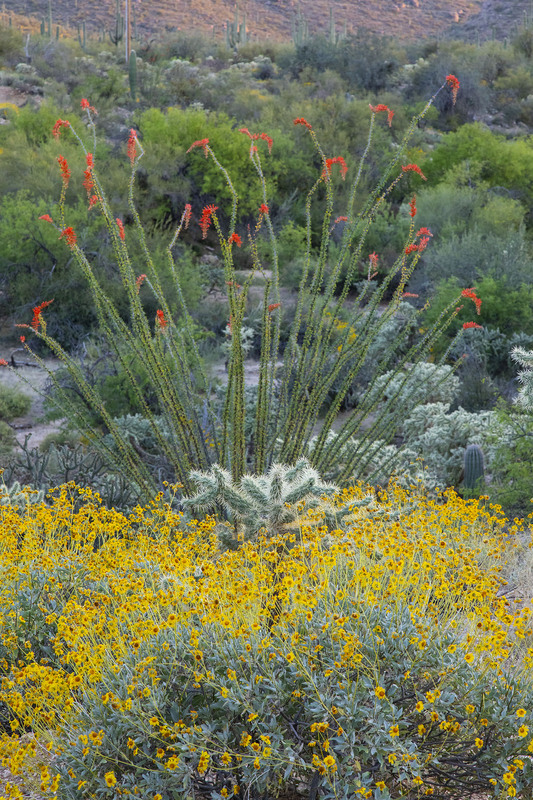 Wildflowers at the Desert Photo Retreat near Tucson, Arizona. 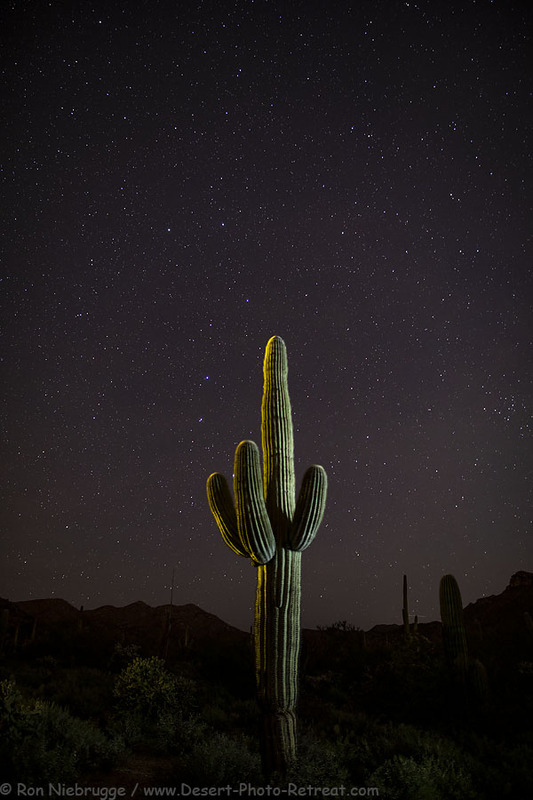 We have a few spots left for our Arizona Photo Tour! This is an awesome all inclusive photo tour based at the famous White Stallion Ranch. 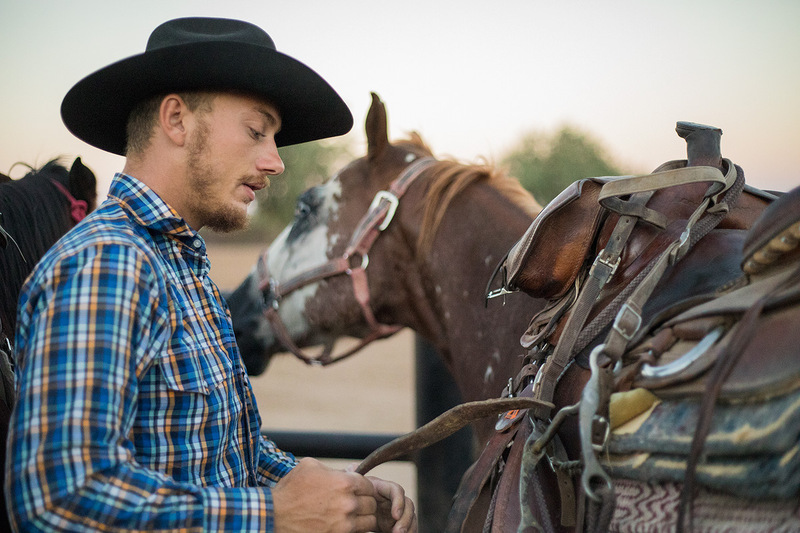 There we will be able to photograph the wranglers and all types of Western activity, along with a rodeo from inside the ring! 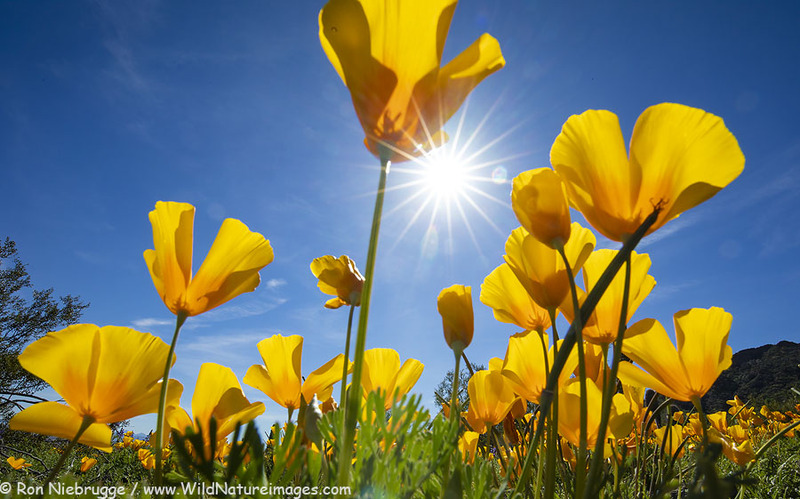 Plus, with all the rain we have received, should be seeing some amazing wildflower for landscape opportunities along with Arizona’s famous sunsets. Plus, we will spend some time photographing the birds and wildlife at the Desert Photo Retreat – this is a perfect time for migrating birds. 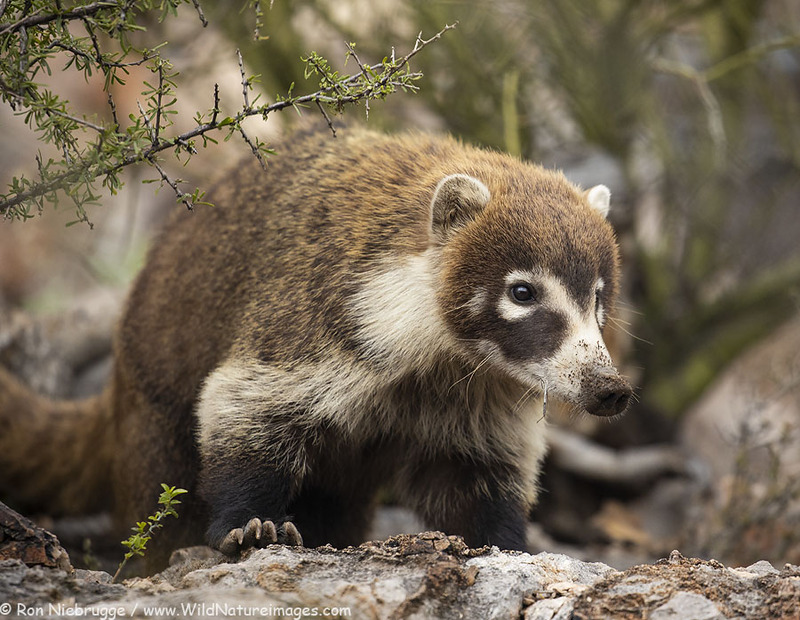 We will also visit the world famous Sonoran Desert Museum, and even the Colossal Cavern! Plus more! We will cover a lot of what Arizona has to offer! This is all inclusive, even transportation. You get your self to Tucson, we will take care of the rest. Check out the above link for details. White Stallion Ranch, Tucson, Arizona. Picacho Peak State Park, Arizona. 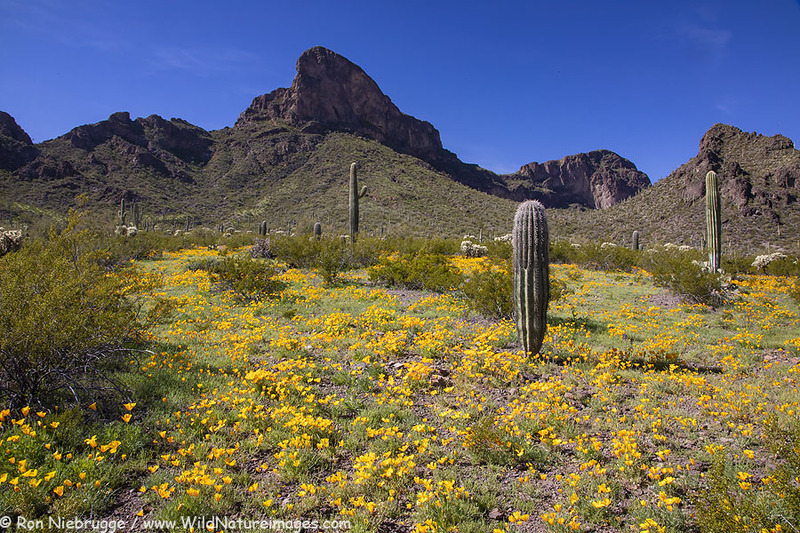 I have spent the last two days traveling up to Picacho Peak State Park where the wildflowers, especially the poppies are looking great! 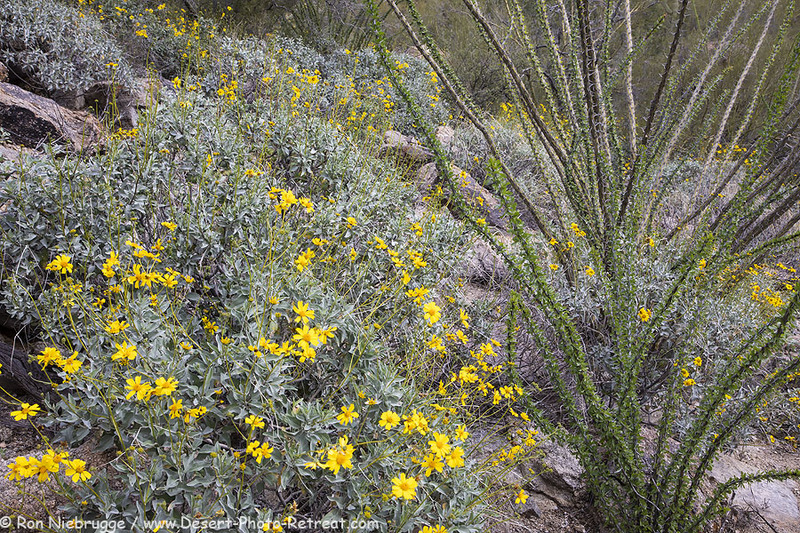 I believe this is the beginning of a great desert wildflower season! These photos were from today (Tuesday). 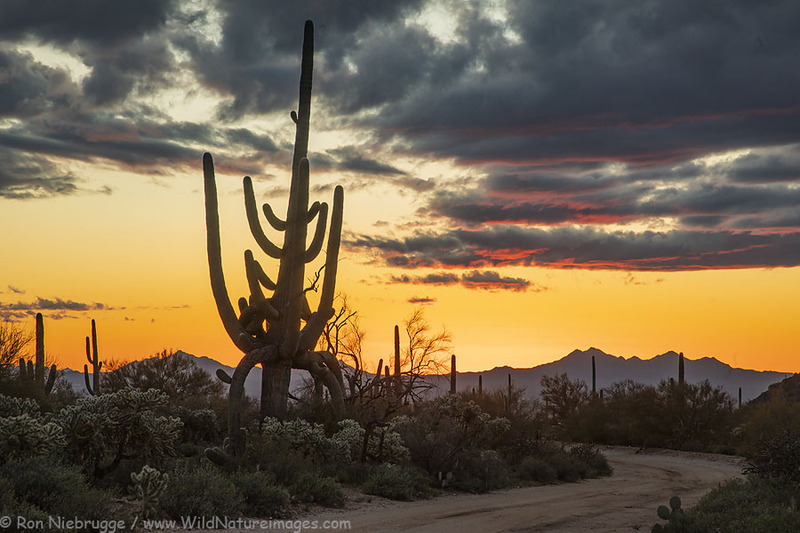 Sunset along the road to the Desert Photo Retreat, near Tucson, Arizona. 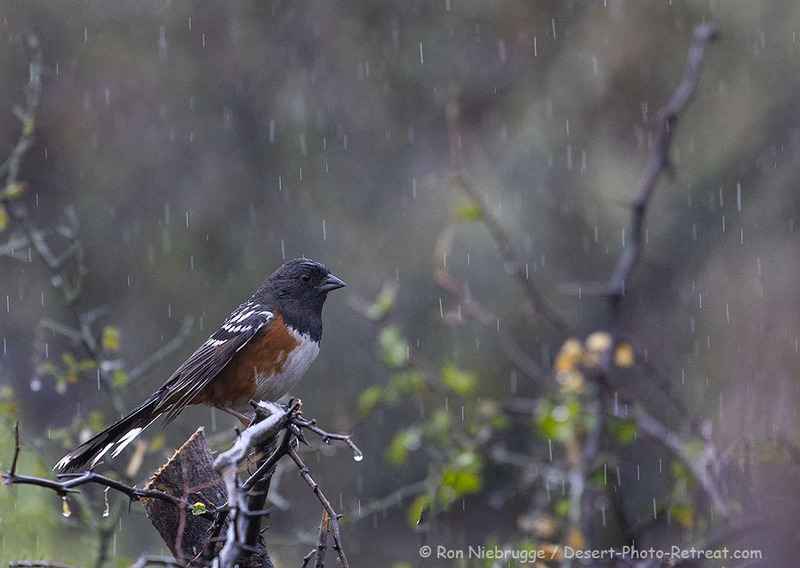 Spotted Towhee at the Desert Photo Retreat, near Tucson, Arizona. Having fun with a Spotted Towhee on this rainy Sunday. This is a new species for us this winter – now I just need to get it up to a better perch. 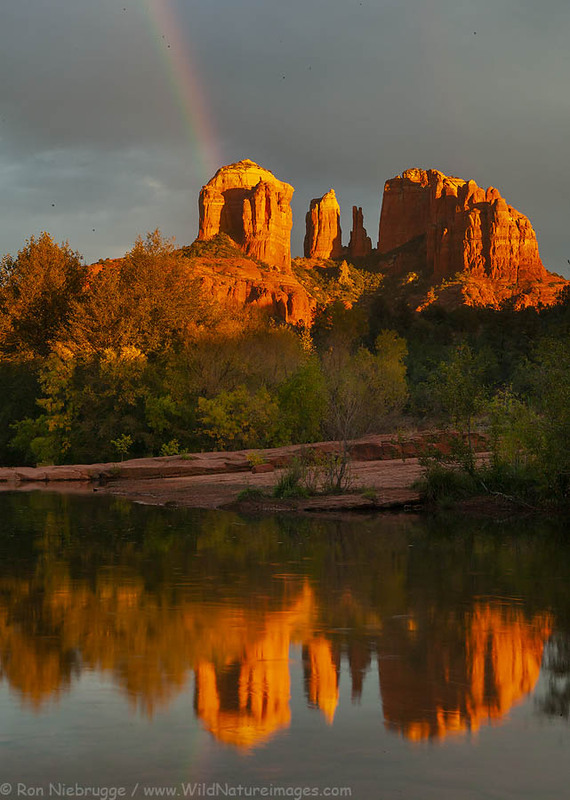 A rainbow over Cathedral Rock and Oak Creek, Sedona, Arizona. 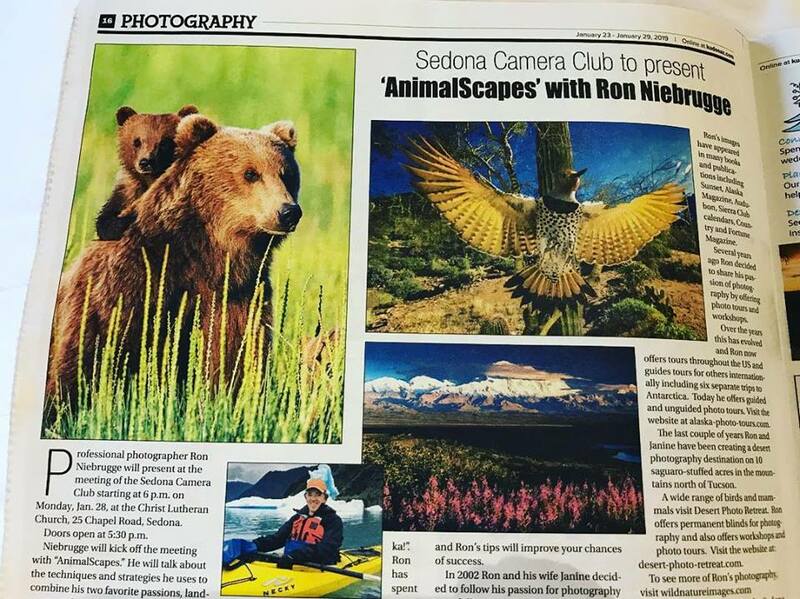 Had a great time in beautiful Sedona, Arizona where I did a couple presentations for the Sedona Camera Club. It was fun! This will the third of five presentations scheduled so far this winter.